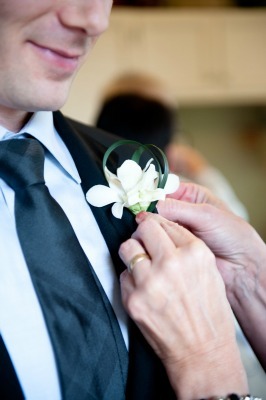 Let the people in your life know how important they are to you on your wedding day. 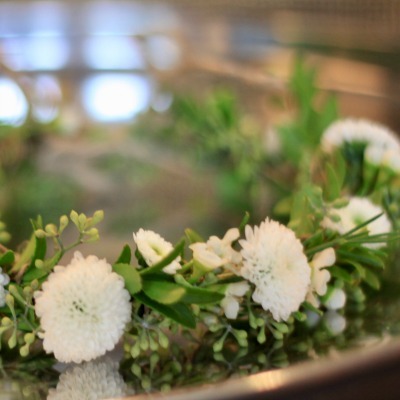 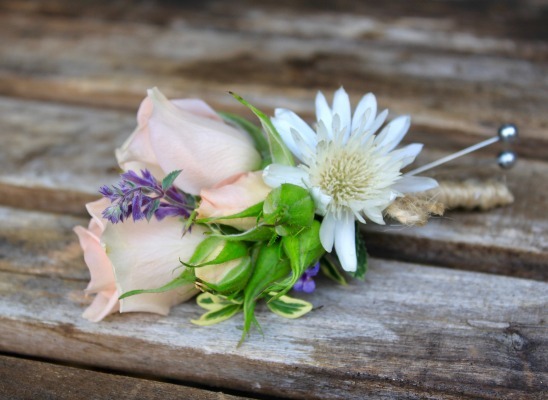 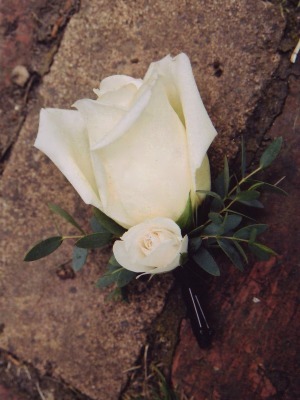 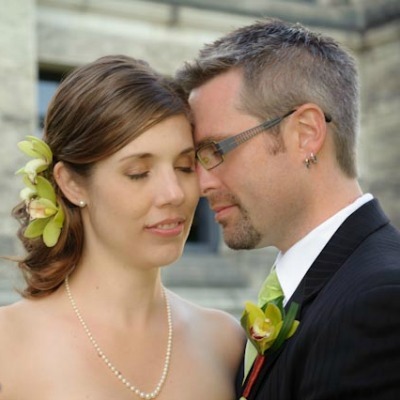 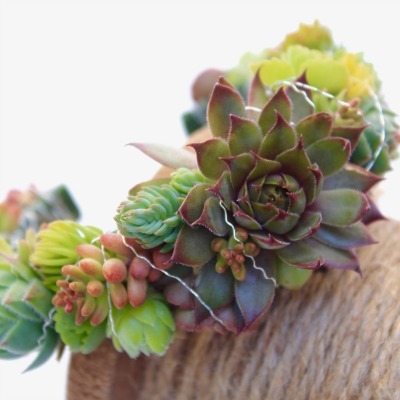 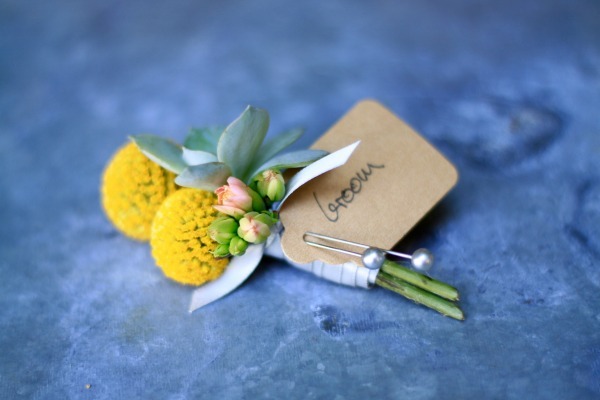 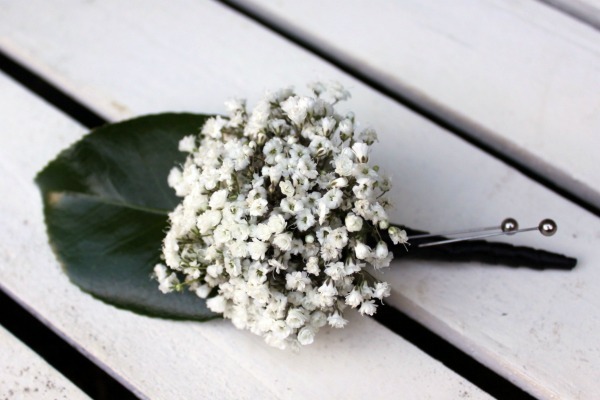 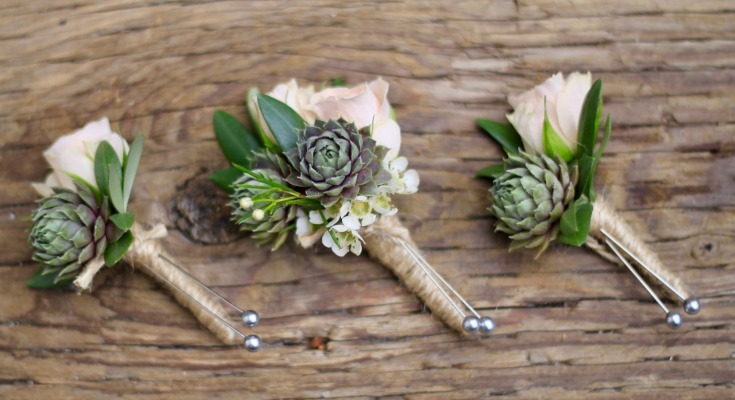 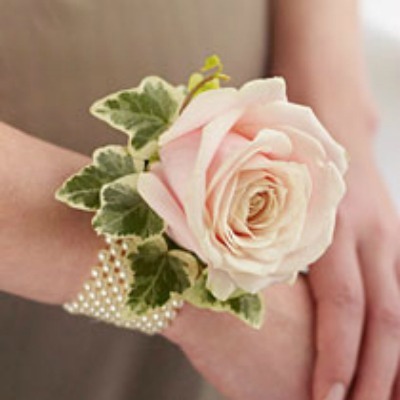 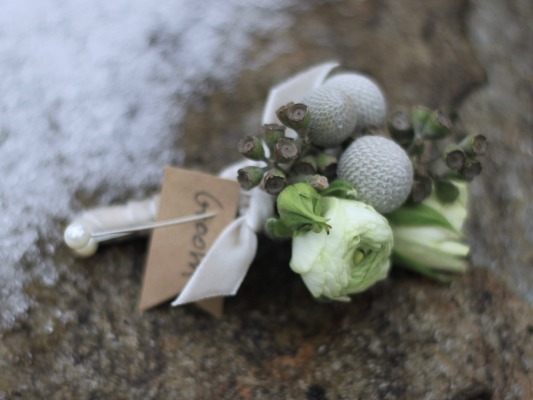 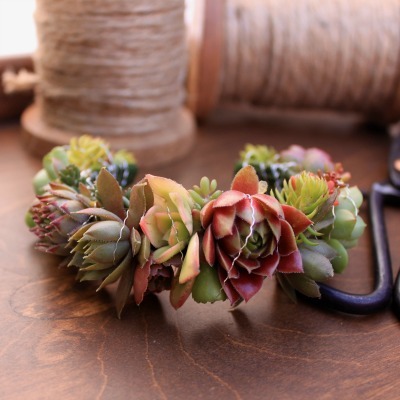 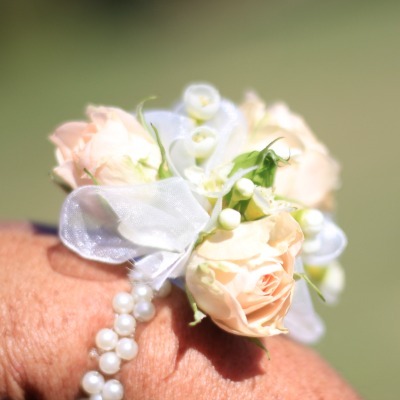 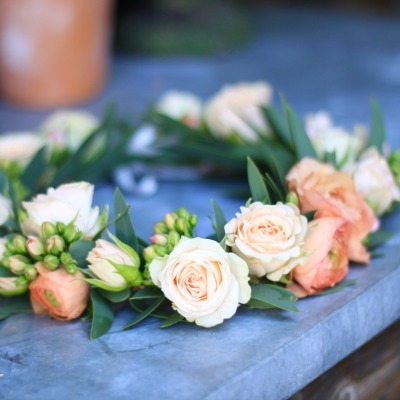 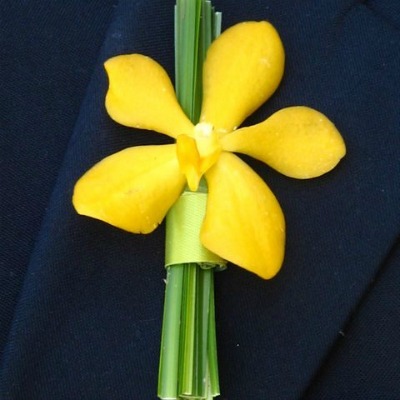 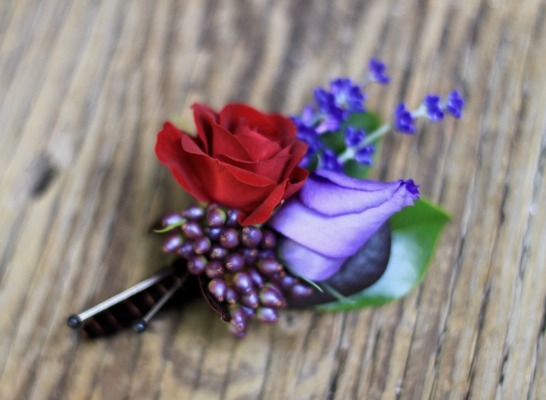 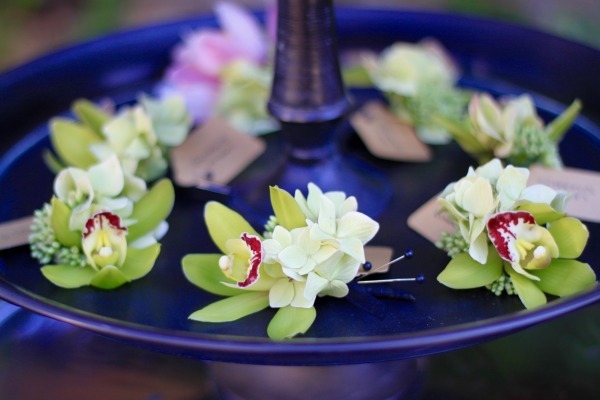 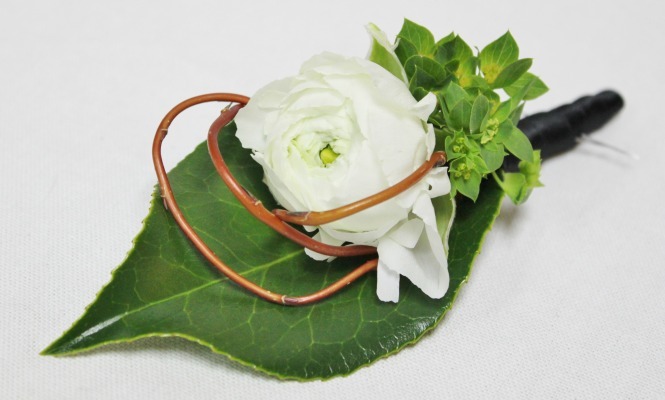 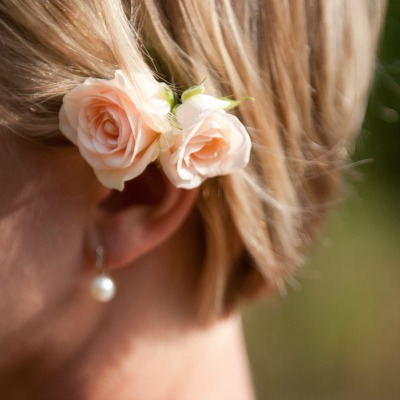 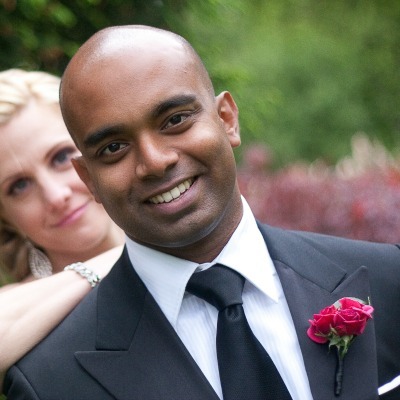 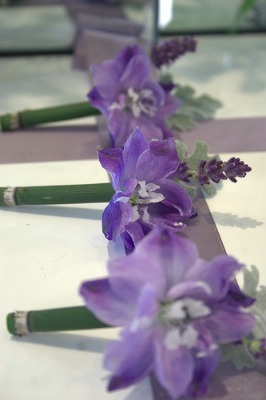 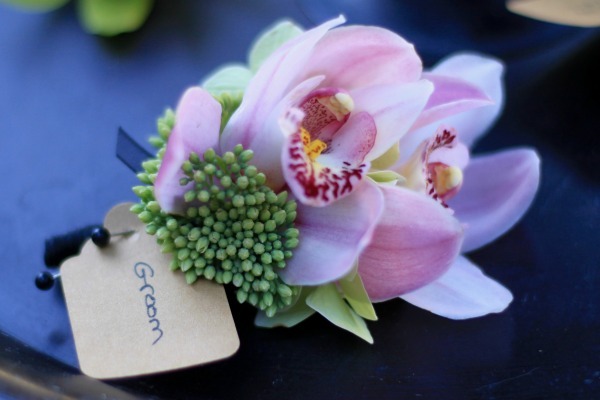 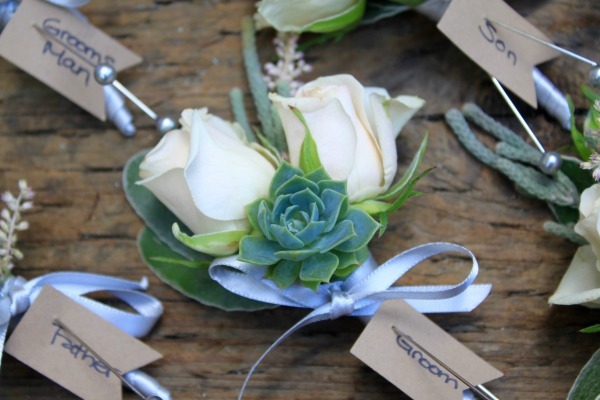 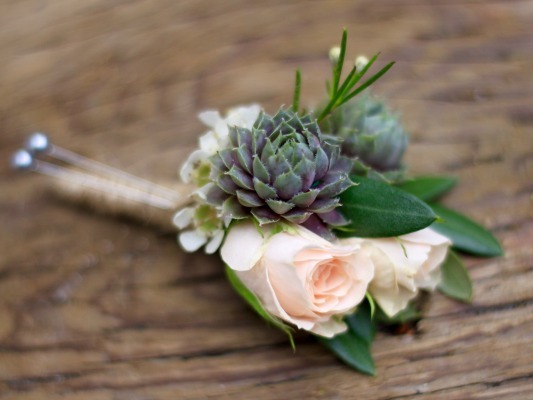 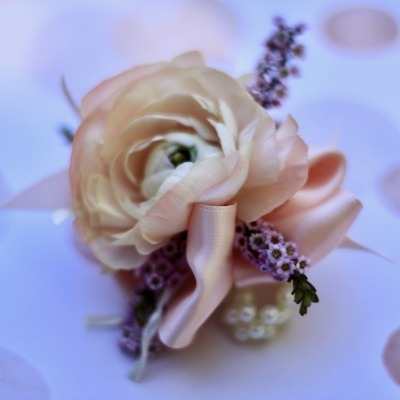 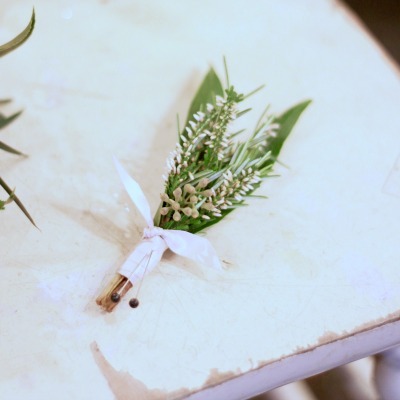 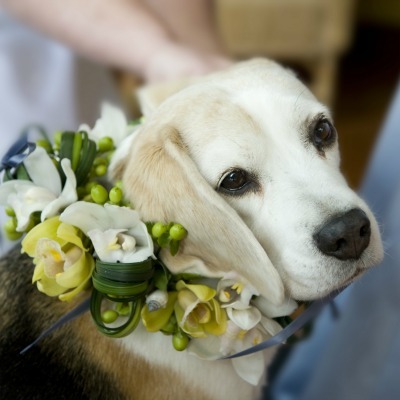 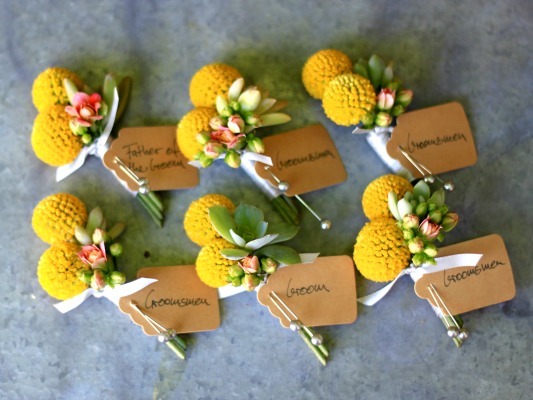 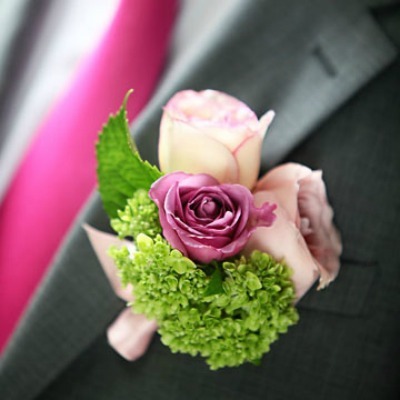 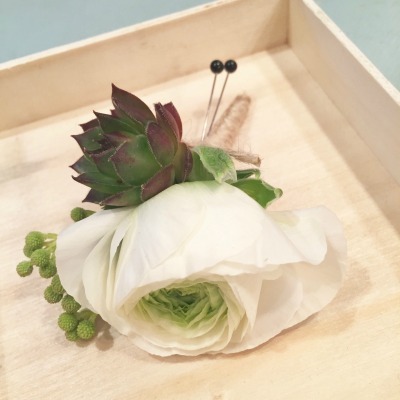 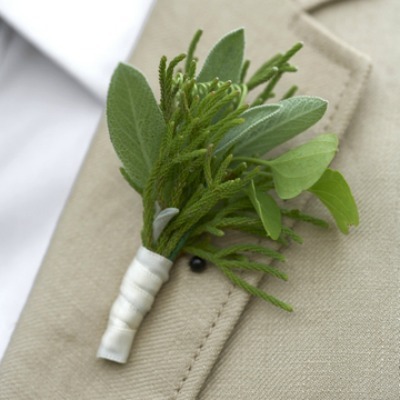 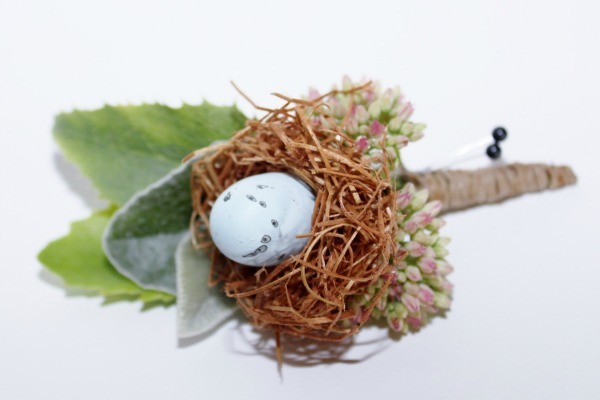 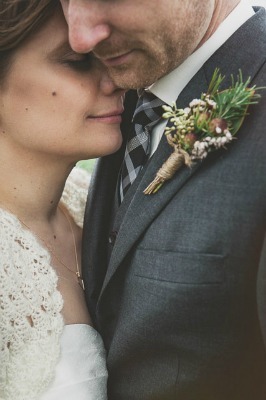 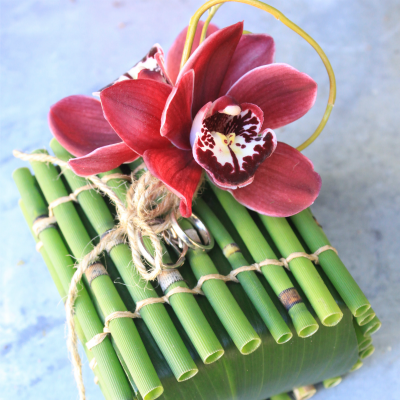 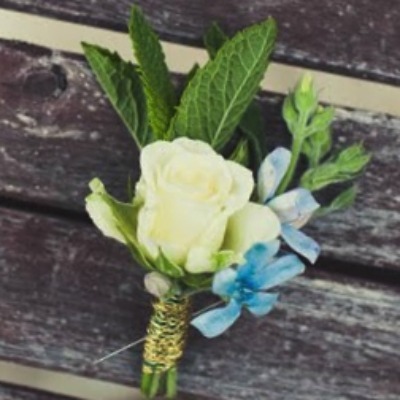 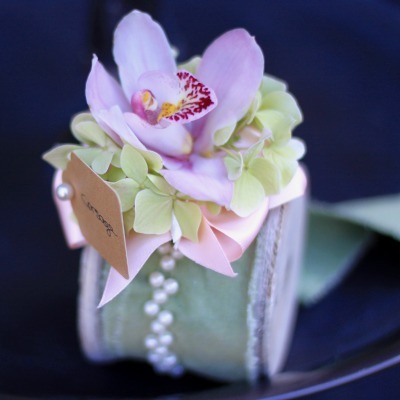 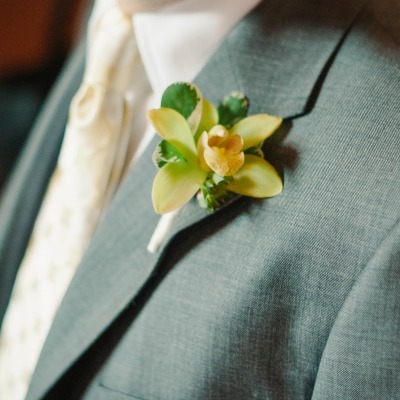 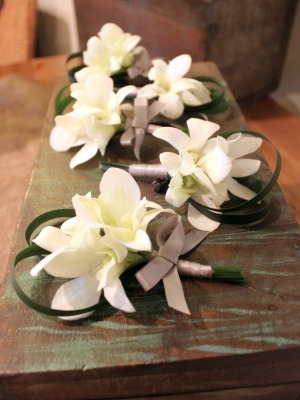 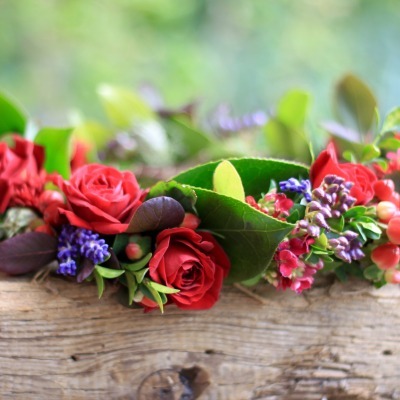 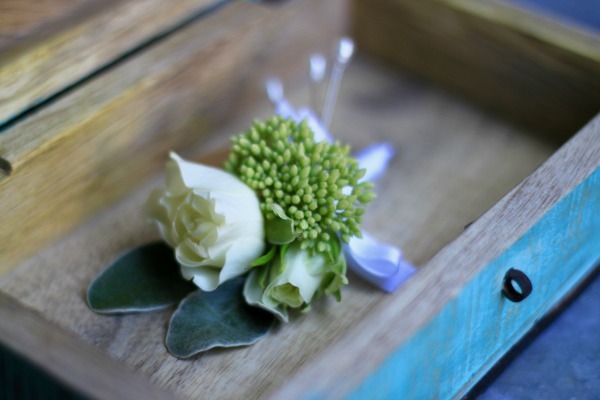 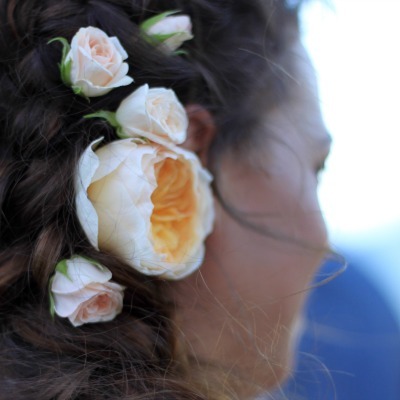 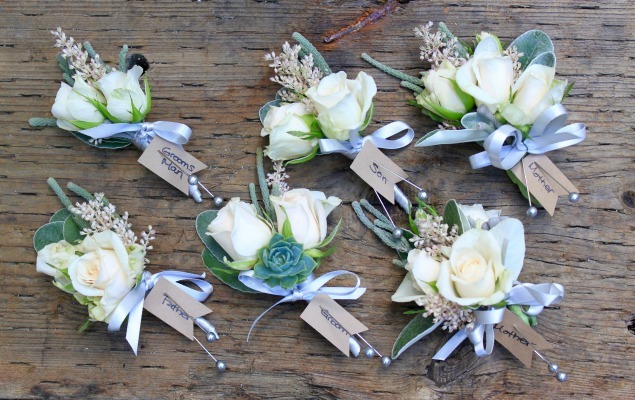 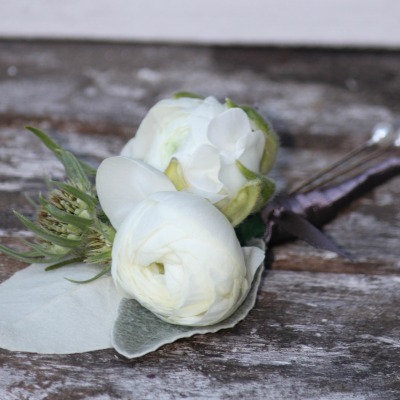 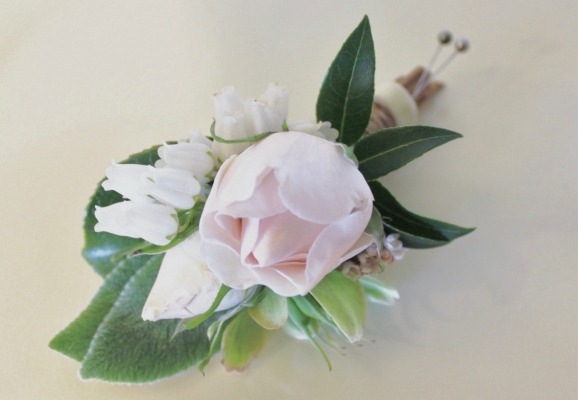 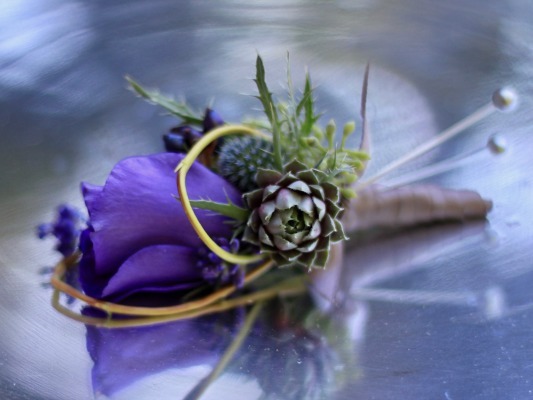 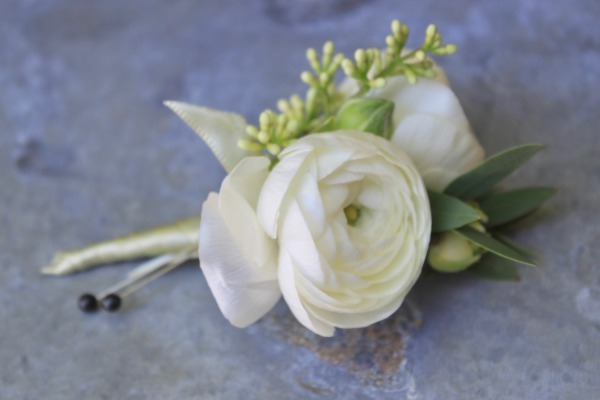 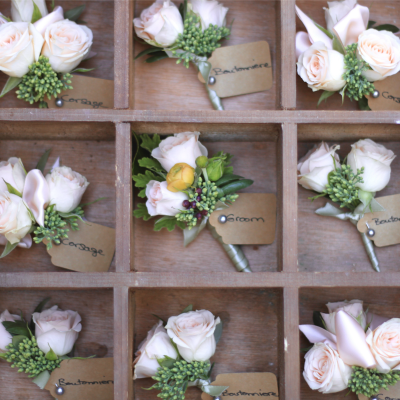 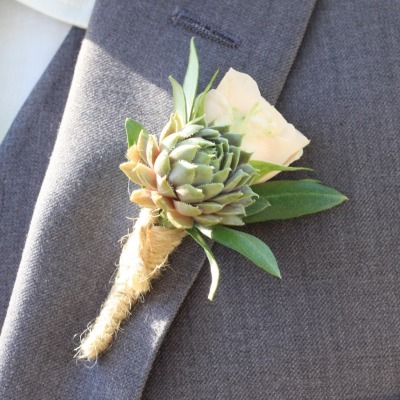 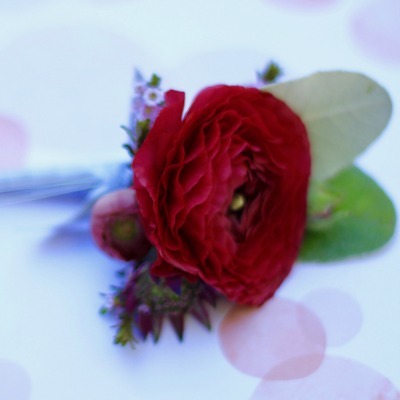 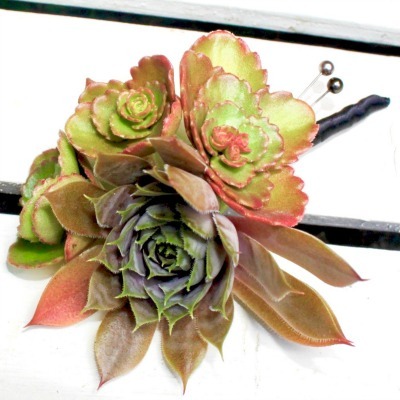 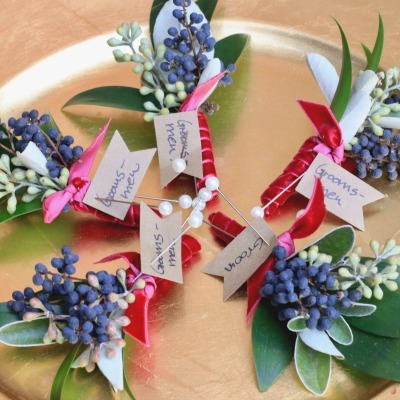 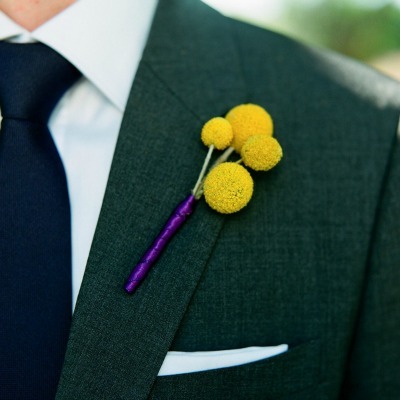 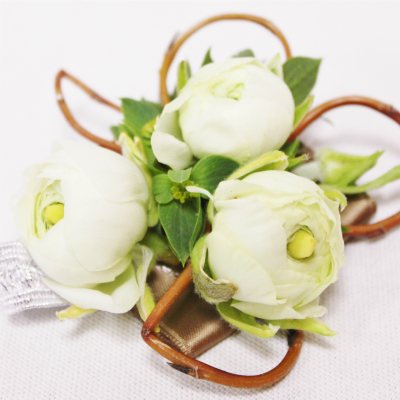 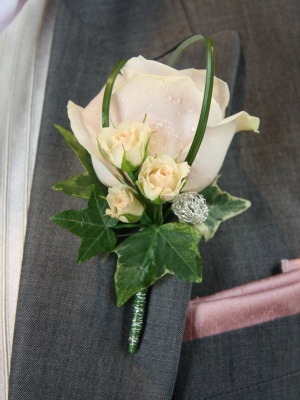 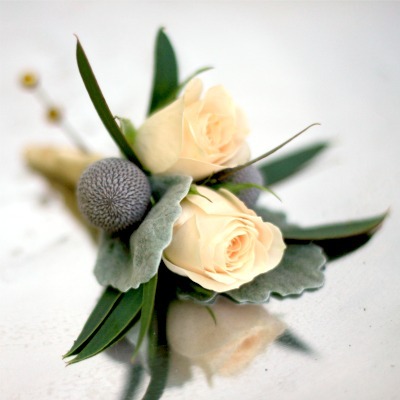 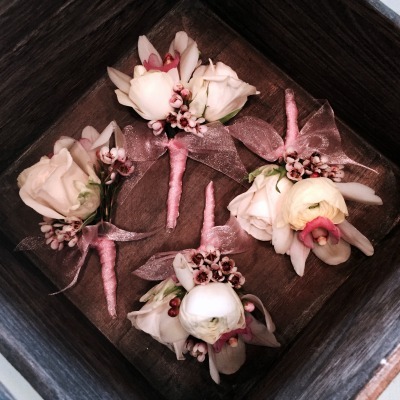 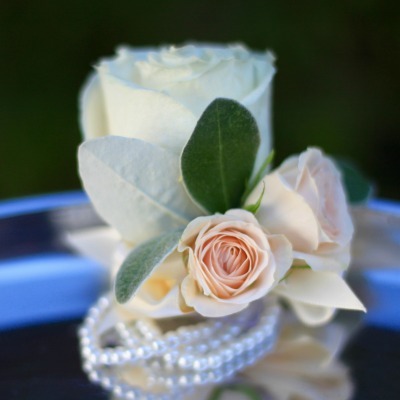 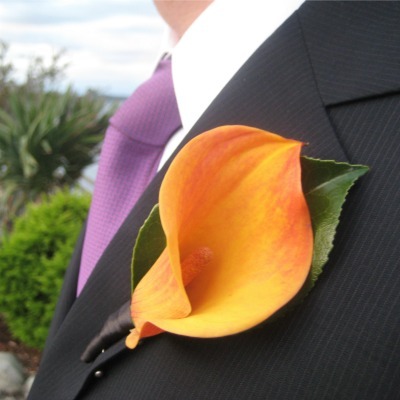 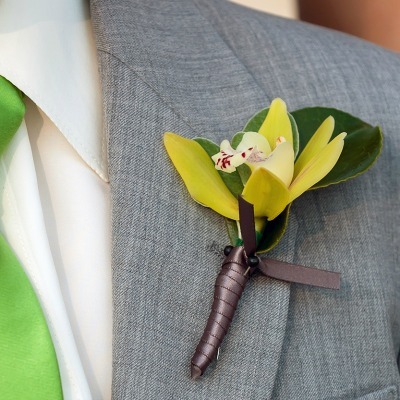 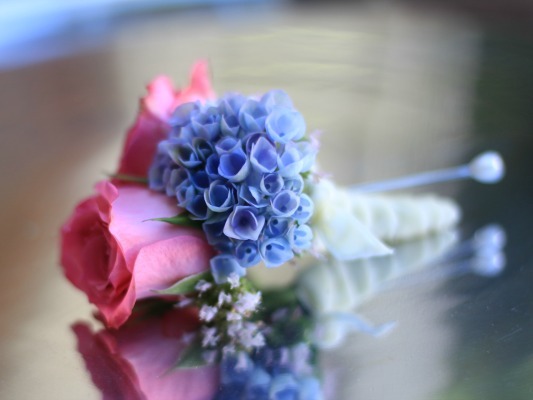 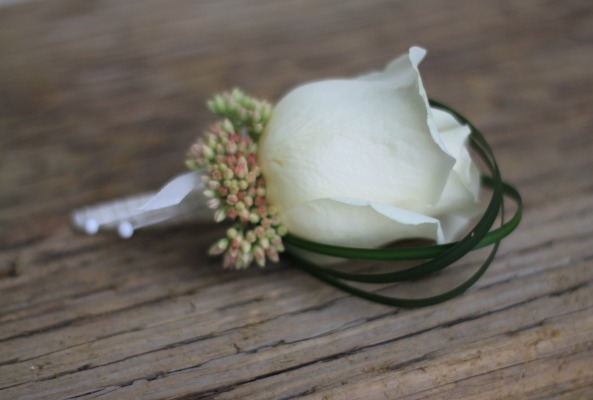 Acknowledge them with boutonnieres and corsages designed to coordinate with your flowers and their attire. 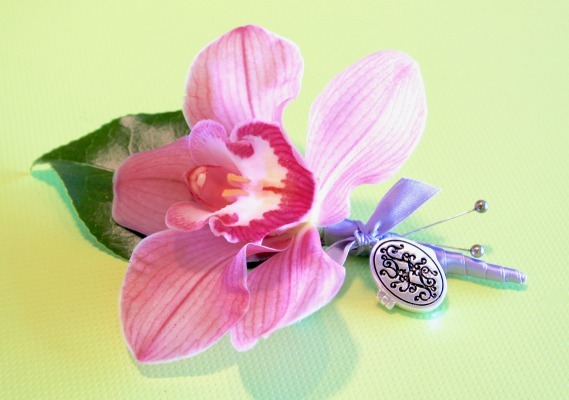 A small token of your appreciation of them and all they do for you! 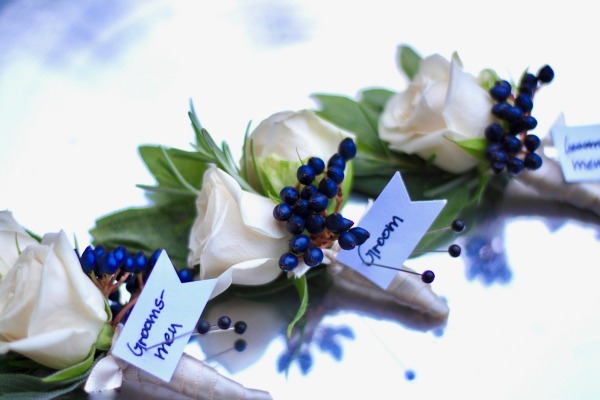 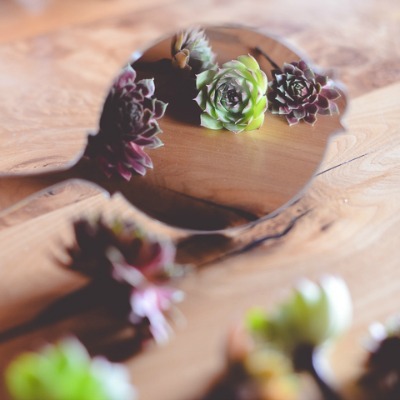 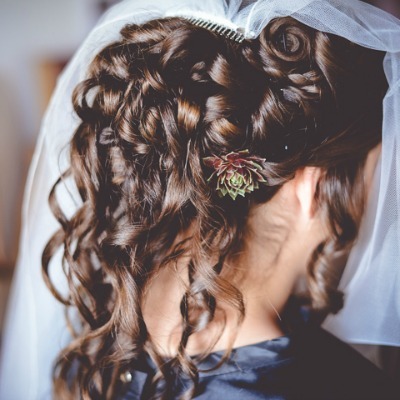 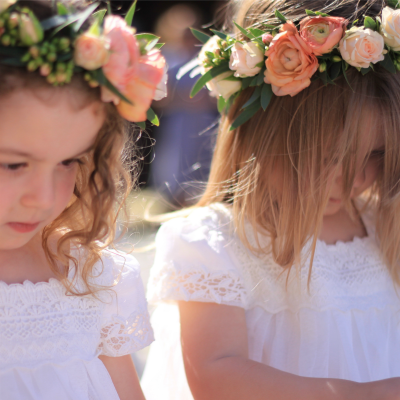 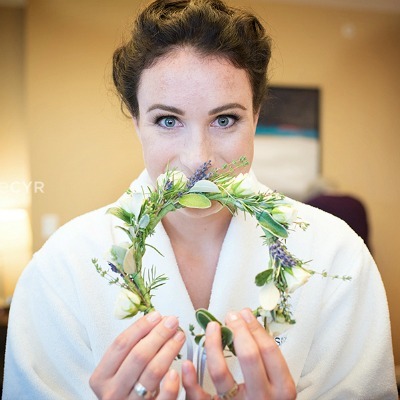 Pull of that flawless wedding by looking after all of the small details that add up…they matter and we can look after them for you!